The Soundtrack has 22 Mind Blowing Tracks and includes: Herman Rarebell “Ex-Scorpions”, Edens Curse, Pamela Moore “Queensryche Backing Vocalist”, Grigori 3, Avery Watts, Conquest, Slam Bang, Drop, House of Holland, Bloodstream Parade, Lizette “From Sweden”, David Shankle “Ex-Manowar” and Supermercado. 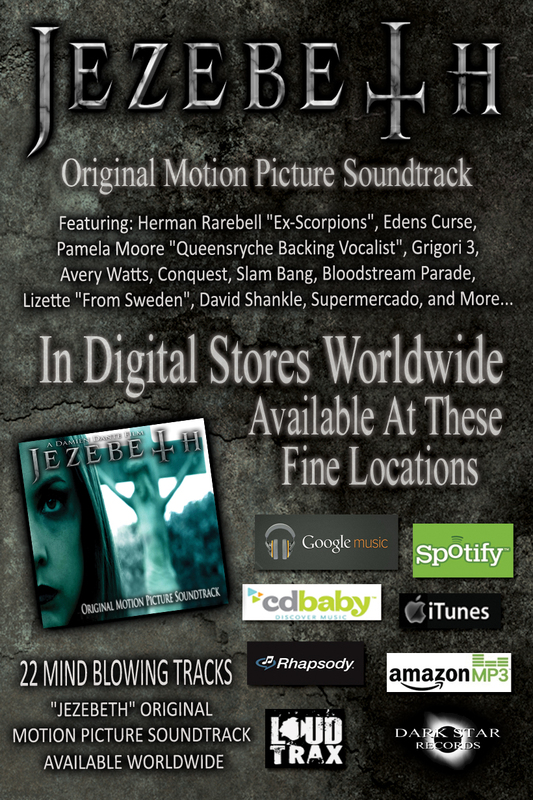 Get the Jezebeth Original Motion Picture Soundtrack Wherever Digital Music is Sold, including: iTunes, Google Music, Spotify, Amazon, Rhapsody and More!!! 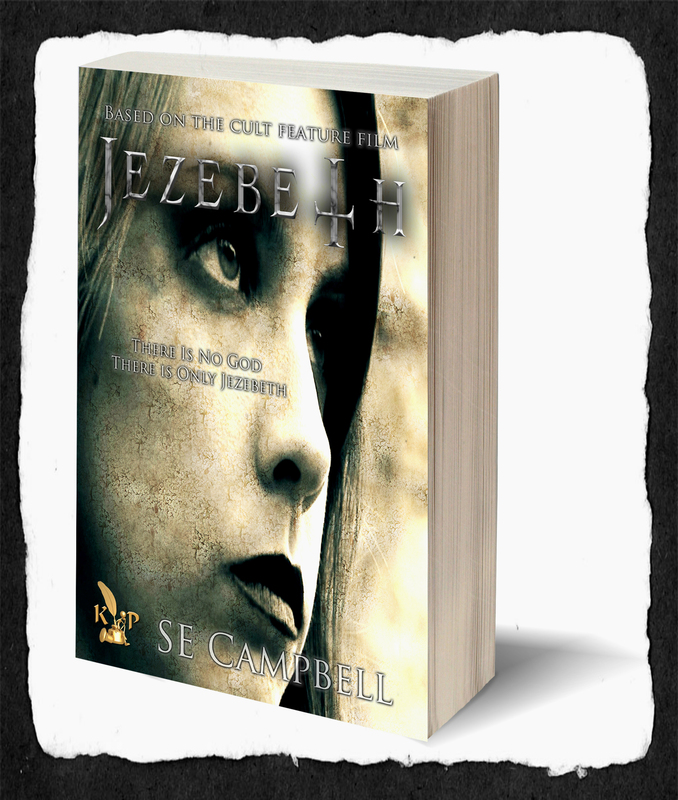 We now have a full line of Jezebeth Merchandise. These fine quality products are sold by West Coast Merch and Celebrity Swag. Order Today, Free Shipping Worldwide!!! 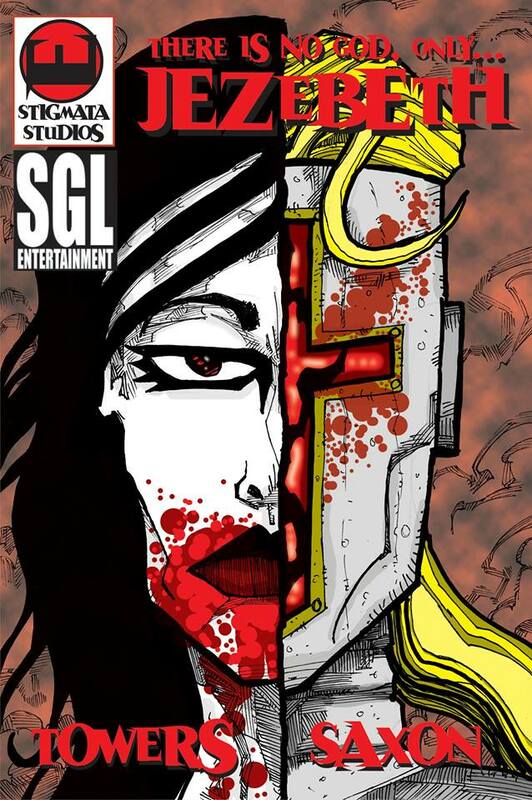 Deborahz Demented Dollz and SGL Entertainment headed up by Jeffrey A Swanson and Damien Dante, have reached an agreement to create a JEZEBETH DEMON DOLL For Sale Worldwide. 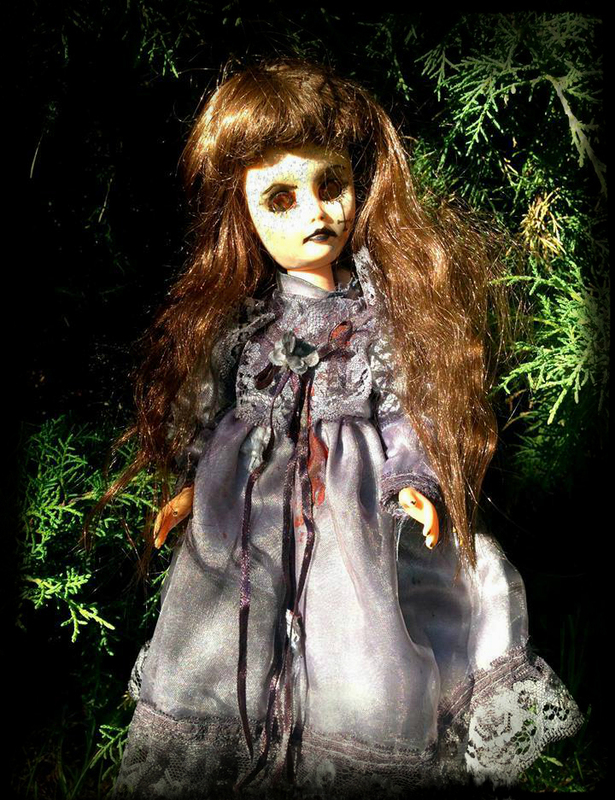 The Jezebeth Demon Doll is based on the character Jezebeth (created by Damien Dante) from the Jezebeth Movie Franchise. 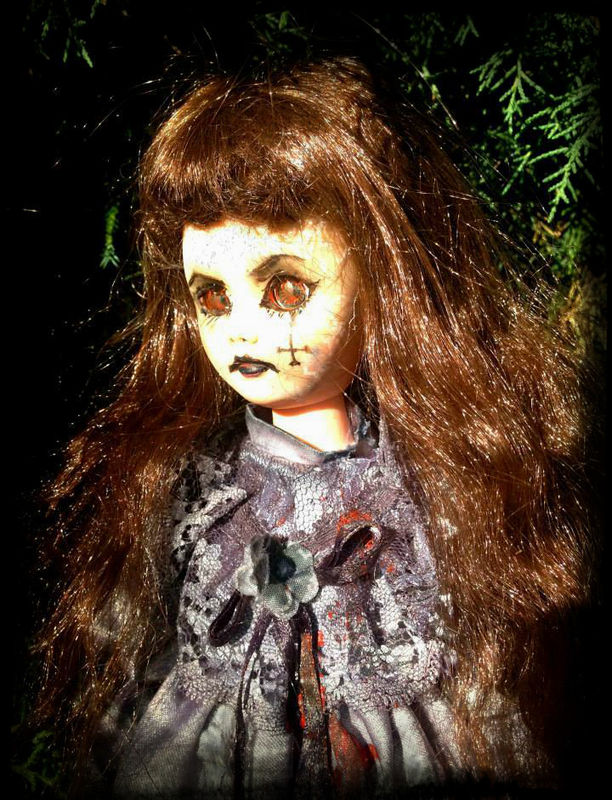 Each Jezebeth Demon Doll (14 inches tall) will appear almost exactly like the doll seen below, but every custom made doll willl also be truly unique and one of a kind. 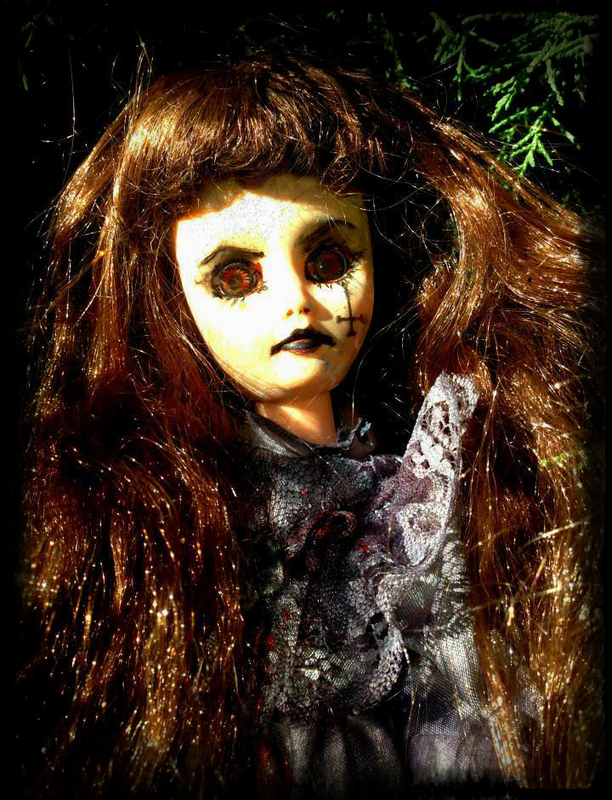 Each Jezebeth Demon Doll will also be numbered and signed by its creator Deborahz Demented Dollz.